Croslite, a synonymous material in Crocs branded footwear, ensures you have a cool looking water shoe in the Crocs Unisex Clog. 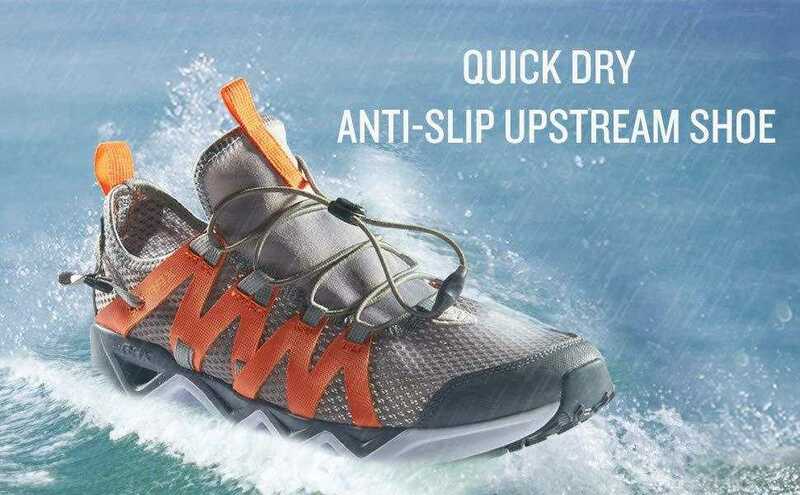 Made for users to go outdoors in convenient, safe, and superior gripping shoes, the footwear boasts versatility and efficiency for your boating, gardening, hiking and hospitality needs. 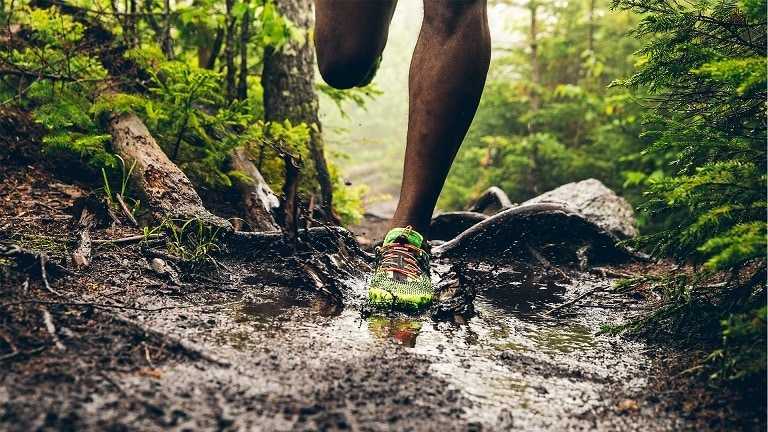 A full review can be critical to making a savvy purchase when buying a water shoe, and so we’ve got a trusty read for you if you are looking for a reliable and versatile footwear. 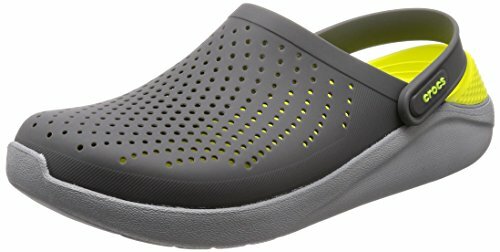 Here’s more on the cool looking Crocs Unisex Clog. 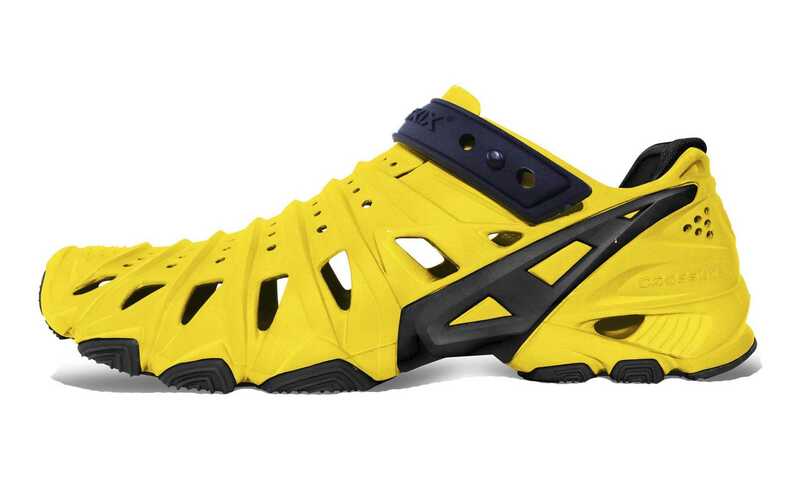 Take these shoes everywhere and you will likely never have your feet complain. 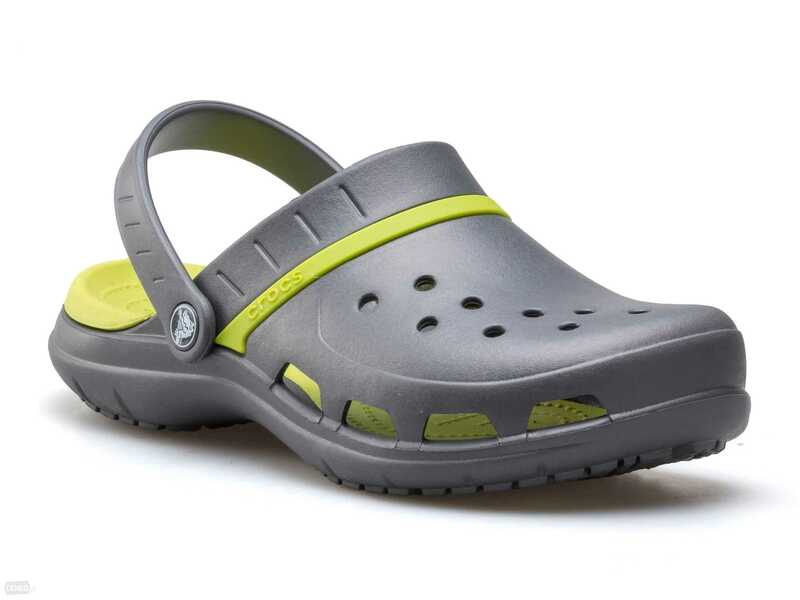 The Crocs Unisex Baya Clog is another brilliant piece from the Crocs brand, and with the burgeoning plaudits garnered by the brand, it’s no surprise to find the Unisex Baya meeting the needs of most buyers. The proprietary Croslite material positions you for unrivalled comfort and cushy feel. You also won’t likely have problems with odours as the shoe is designed to keep any repulsive smell at bay. The closed-cell resin structure of Crocs branded shoes are not only innovative but also makes it safe to go outdoors in super lightweight shoes, enhancing your convenience and ease of use. Many positive reviews about a product can be quite helpful when making a choice. 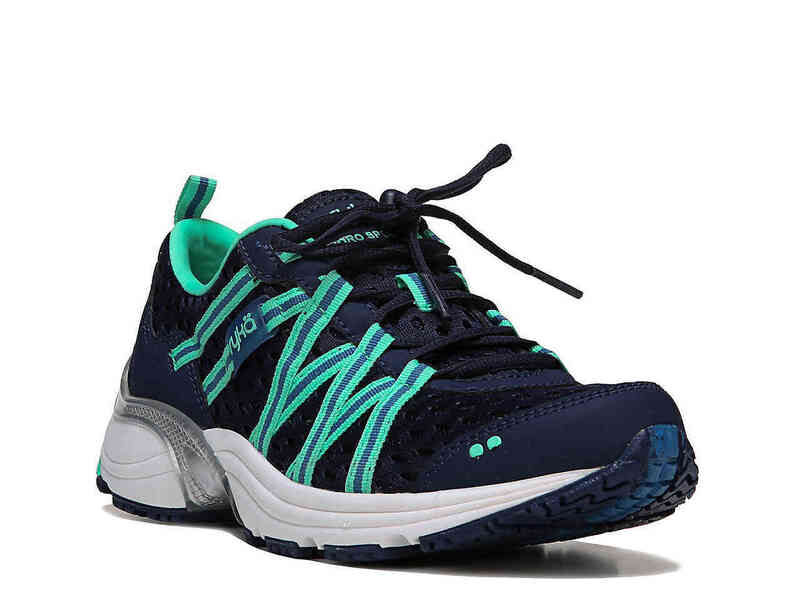 And these shoes have loads of happy buyers attesting to their safety and comfort. With size a major concern for users, the golden rule remains; lookup the Crocs size chart for the perfect size. For long-term use, you don’t want to leave the shoes outside for days on end as it could shrink, making them difficult to wear and eventually becoming uncomfortable when worn. 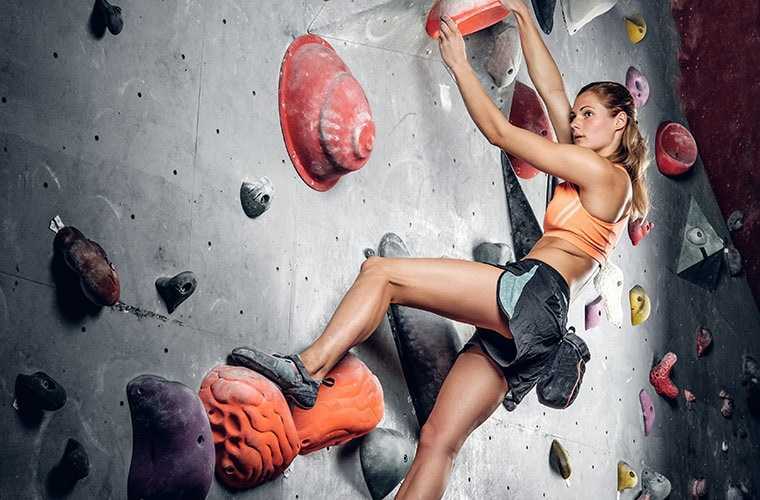 The outdoor shoe has a convertible backstrap that allows you to slip in and out effortlessly while maintaining the firmness and grip you want on any surface. With many drainage holes on the surface, water drains off exceedingly fast, which in turn keeps your feet dry for increased breathability. 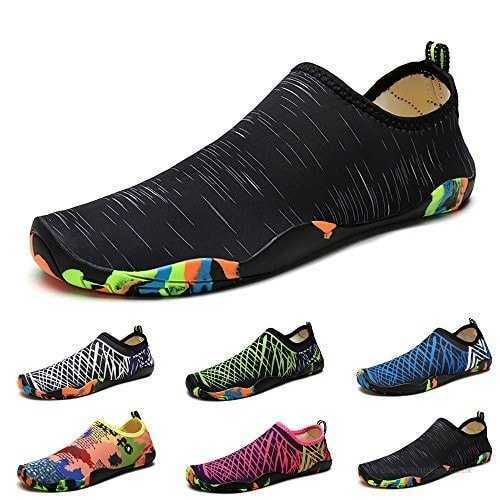 The tip of the shoe has no holes, however, and this means you don’t have to worry about having your toes bulge out on the side when running or walking. The Croslite massaging footbed fits the bill for a soothing experience. Like many other top brands, there are loads of options when buying the Crocs Unisex Baya Clog; the shoes come in a whole range of colours. Some of these include black, chocolate, surf and cerulean blue and tropical teal variants. Probable issues have to do with the long-term durability; a few users have these shoes ripping apart after wearing them a few times. So, you want to watch out for that when making a purchase. 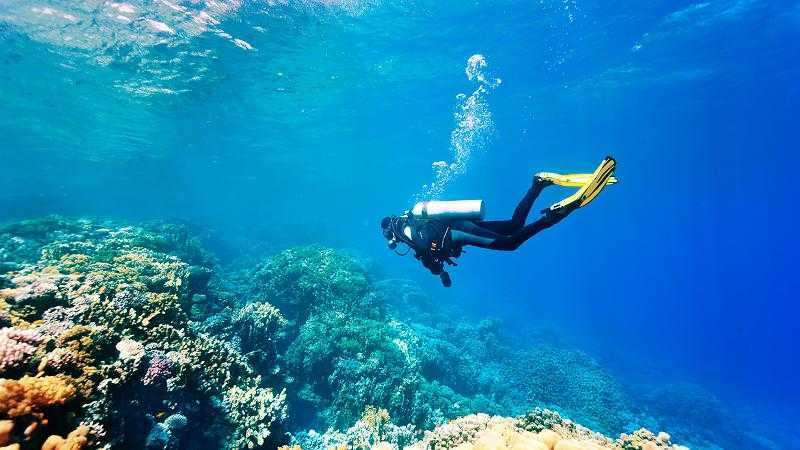 However, the many upsides have meant that they remain an integral part of many buyer’s outdoor kit. With terrific versatility, superb comfort and decent protection all yours in the taking, get the right pair of the Crocs Unisex Baya Clog and you should be ready to dash off to any terrain brimming with confidence.